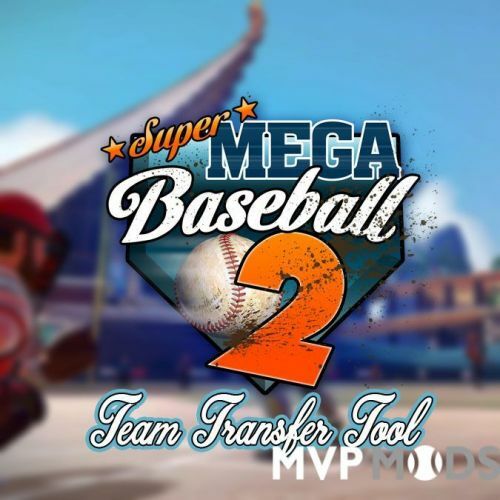 Please make the tool have the ability to import rosters into other/older versions of the game... because it takes sometimes weeks & months to find the right balance settings in the game, and then the developer updates the game and ruins everything by changing the balance. So a lot of us don't update the game to the latest version.  However, this tool requires the latest version of the game. If you can make it so that we can import rosters into older versions of the game it would be great. Thanks. 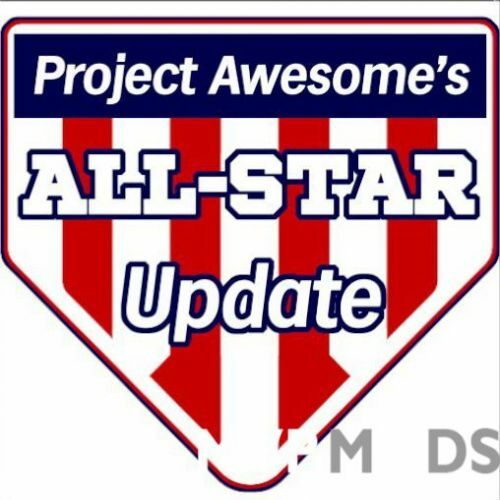 Project Awesome MLB All-Star Update! Bravo!!!! SMB2 = Best Baseball Game Ever !!! Give me a deep editor mode any day over a restrictive league license. Those license contracts are so restrictive on what you can do. Take NFL for example they didn't allow the NFL Blitz remake to use late hits LOL... that was the whole game. The Pro Evolution Soccer model is way better. Secondly, creating and sharing creates a loyal community. Thirdly, the community of users is 1000x better than any company at creating rosters etc... competition fosters excellence. SMB2 to the top !!!!!!!!! !